Whether you are looking to celebrate St. Patrick’s Day or simply to embrace the luck of the Irish throughout the year, we’ve compiled all kinds of festive things to do together as a family. With spring right around the corner, the rain is making everything green again and leaving stunning rainbows behind. These snacks, crafts and cute clothes will help you spring into the new season. These are hard to resist. Find a sweet striped dress perfect for St. Patrick’s Day or Easter. Your little guy will be cozy in a green hoodie with lovable ears on the hood. Even the tiniest crafters will enjoy these – make Froot Loops into a delicious rainbow, make holiday themed discovery bottles, or turn your little guy’s handprint into the cutest little leprechaun. A simple craft for little hands just learning to use scissors. Scroll down to the end to find yummy treats to make together. Try this cute critter with your preschooler to sharpen his fine motor skills. Get all ages into the holiday spirit – make a leprechaun trap, make St. Paddy’s Day treats, or play holiday themed games. Too cute not to make for your St. Patrick’s Day decorations. Any one of these will certainly usher in the spring weather. 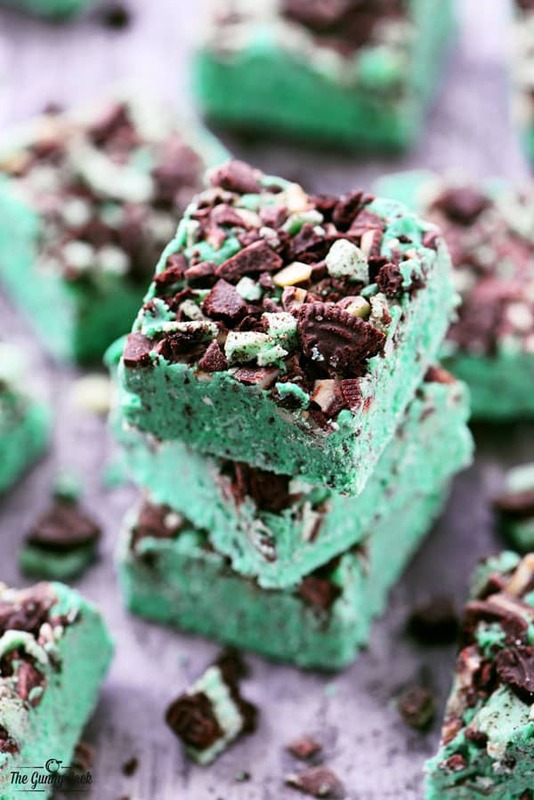 From shamrock shake recipes to green cake pops, you will surely find something for everyone. Inspiration for of for the whole family to enjoy – rainbow cupcakes, guacamole with clover shaped chips and home-made rainbow crayons. Whether you’re Irish or not, be sure to shower your babies (big and small) with kisses and enjoy spreading a little holiday creativity. Annie Wiesman is the co-author of “Education Begins at Birth: A Parent’s Guide to Preparing Infants, Toddlers, and Preschoolers for Kindergarten.” She is a former kindergarten teacher turned stay-at-home mom who enjoys traveling, hiking in the mountains, and creating memories together with her husband and little girl.